According to reports, an average of 29 pubs close every week in the UK, which means that pub owners should always be looking for new ways to draw in more customers, invite them to stay longer and encourage them to spend more. And one way to do this is through running unique promotions and events. However, this can be a time consuming project and require investment upfront - so how can you make the most of your efforts and make sure you’re running promotions that work? Showing sporting events at your pub is a great way to get customers rolling in. 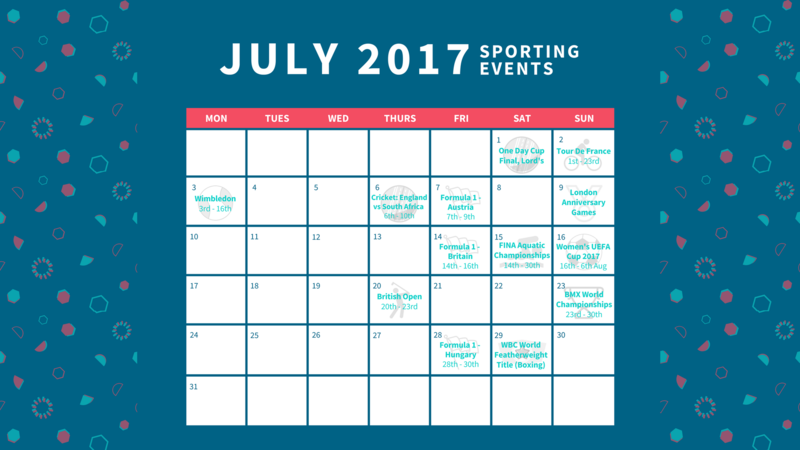 The step is to create a calendar of all the sporting events that are going on, such as the World Grand Prix or Wimbledon, and then decide which ones you want to show. You can then advertise these to your customers by displaying the schedule on chalkboards and promoting showings on your website and social media channels. According to MatchPint’s app data, sports fans spend two hours 42 minutes in the pub per visit on average. This is one hour 20 minutes longer than the average visit of a regular punter. Of course, if you don’t already have television screens set up then this will require some investment. You might also want to look at cable packages for your pub so you’re able to show a wider variety of sports - plus, customers who don’t have these packages at home will be more likely to show up to watch these events. You’ll also need to check you have a TV licence as all live television must be covered. While this may seem like a hefty bill, it’s highly likely it will draw customers to your pub, which would make it a sound investment. If you do need help securing funding, then we recommend taking out a Pub Loan so you can keep your cash flow healthy. When it comes to pub promotions that work, quizzes always prove popular, especially when there is an incentive involved. Often held on quieter weekday nights, these are a great way of getting punters in who are likely to bring a few friends along too. To run your own pub quiz, make sure you have a list of fun and interesting questions and answers for the night. It’s also a good idea to have a quiz master with access to a microphone so that all participants can hear the questions. Asking each participant to put in £2 can help contribute to a prize for the winning team if it’s a cash prize; but, bar tabs or bottles of wine are also popular prizes and a great way to gather more interest. Promoting the pub quiz is also essential - a great way to do this is through social media as users can then easily share and tag the event with friends - plus it’s at a minimal cost to you! Everyone loves a happy hour. And there's a reason that pubs and bars across the country still run them - because they actually work! Most happy hours run from 4pm to 8pm, or for shorter durations like 5pm to 7pm, to entice people after they’ve finished work. Making sure you promote your happy hour is really important whether it be through offline advertising onsite - such as noticeboards outside your pub - or through your social media channels and website. Of course there are many other ideas you can try, but having trying and testing pub promotions that have been proven to work, is always a good place to start.